Because of the change in directions of Polish politics, we think that we must add our twopenn’orth. Through Lem it’s closer to Orwell, and besides in the coming times it will be good to take a refreshing excursion in the cosmos. For health of mind. Because of that already on 12th December 2015 we would like to propose for you our new disk titled “Niezwyciężony” (Invincible) with music to the audio play Niezwyciężony, based on the novel written by Lem, a Polish Jew, the whizz-kid from pre-war Lwów, who became famous writing books about the Cosmos, and not only because of that. During the concerts we will play the music from the Niezwyciężony play. Guest Robert Derlatka (Oranżada, Muchomory, Niewolnicy Saturna) – special effects in echo. In each of the towns we will be supported by a soprano singer. Dear beloved, spring is all around, but spring will be gone soon, so listen to our April track from the new record that has been coming for a few years now. November is over, but December has only begun. In any case, it has not snowed yet, so it's the last moment to publish the title track of our upcoming record. We politely apologize for the delay with the release. But fear not, for the work is in progress. 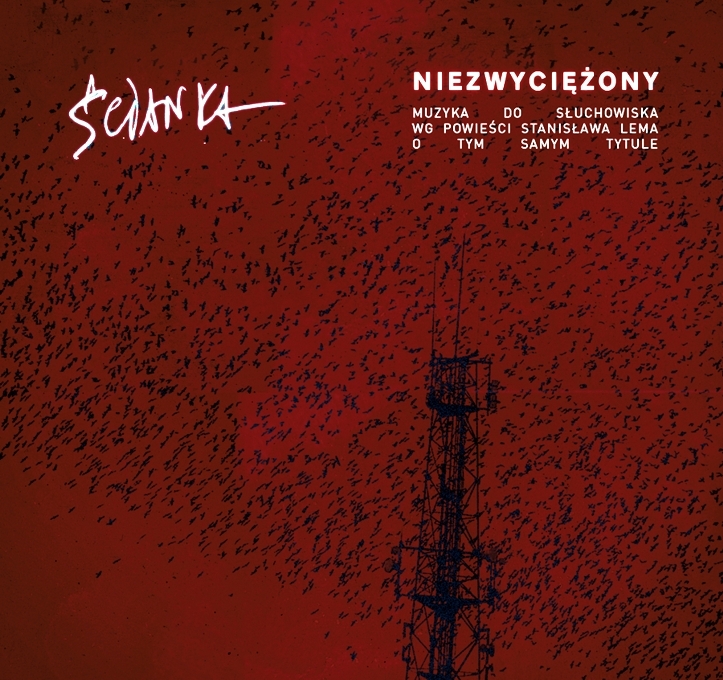 Ścianka and Creative Music announce a contest for the best remix of "Shifting the Night for Tomorrow" - their newest track. This song, together with other unreleased tracks and Your best remixes, will be featured on the band's EP promoting the latest album, which is to be released in Autumn, 2011. The final selection shall be conducted under the supervision of the jury consisting of Maciej Cieslak, Arkadiusz Kowalczyk and Michal Biela. The EP is to be released in June, 2011.